Lawn Weedkiller - Kills Weeds, Not Lawns. Pack Size: 1 litre, enough to cover up to 667 square metres. 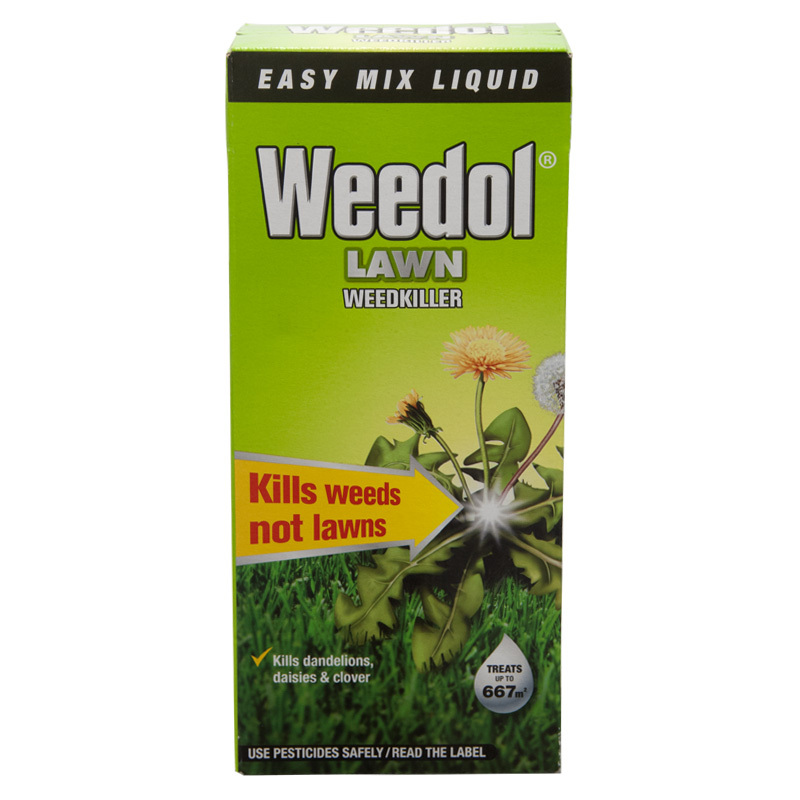 WHY CHOOSE WEE DOL® LAWN WEEDKILLER? KILLS LAWN WEEDS INCLUDING: Dandelion, daisy, white clover, plantain, black medick, lesser trefoil, buttercup, yarrow and common mouse-ear. FOR USE ONLY AS AN AMATEUR LAWN TREATMENT. Keep children and pets away from treated area until spray has dried. To avoid drift, do not spray in windy conditions. Maximum individual dose: 15mL product per 10m². Maximum number of treatments: One per year. Use on leafy weeds April - September when they are small and actively growing. For best results do not mow for 3 days before or after treatment. Avoid spraying in drought or frost. to avoid drift, do not spray in windy conditions. New Lawns: treat in the spring at least 2 months after sowing or laying turf. The new lawn must be growing well. 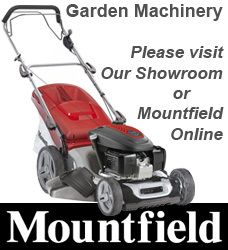 FOR USE ON LAWNS; for the control of most common broad-leaved lawn weeds. Use either: watering can with a fine rose, or a garden sprayer. Measure 15 millilitres and mix with 1 litre or water in a sprayer, 5 litres of water in a watering can and mix thoroughly. The mixture should be applied evenly over 10 square metres of lawn. Direct away from ponds and other surface water bodies. Wash out the sprayer or watering can thoroughly after use. Date First Available: Wednesday 25 July, 2018.